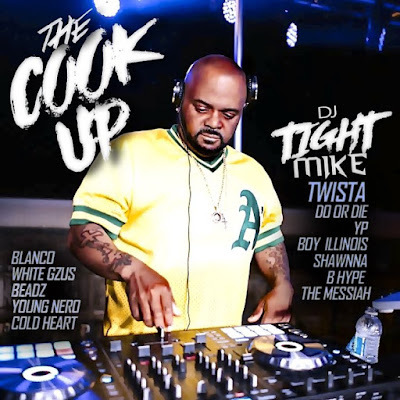 Dj Tight Mike official producer and road D.J. for Twista/GMG Ent drops his official Mixtape called "The Cook Up". This mixtape features new music from Twista, Do or Die, Cold Hard, Shawnna, Beadz, B Hype, TheBoyIllinois, YP, The Messiah & More! 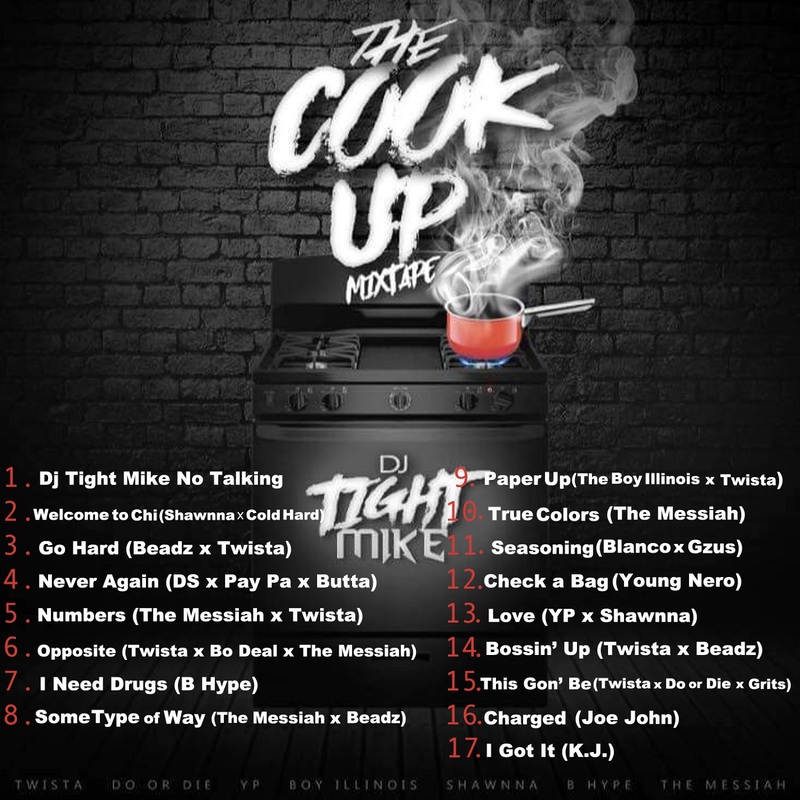 Make sure you support Dj Tight Mike and "The Cook Up" mixtape and follow the movement.